Is there any image more intrinsic to Halloween than a skeleton? It’s the OG of Halloween costumes and the epitome of spookiness. But there are ways to make it original and pretty, too. Here at Byrdie, we are in the business of helping you solve the stressful conundrum of what to be for Halloween. And in our humble opinion, sometimes it’s best to go back to basics. That doesn’t mean your costume has to be boring, though. We got our hands on an exclusive tutorial for how to transform into this enthralling, bewitching skeleton. Follow this step-by-step guide, and your fellow Halloween party guests will be so impressed. Jill Marie is the crazy-talented makeup artist responsible for this look. (She also doubles as a master esthetician.) The model is Christine Andrew, founder of the wildly popular blog Hello Fashion. Thanks to them, we have all the deets you need to re-create this look—and slay on Halloween. Keep scrolling to learn exactly how to win best costume. Contrary to what you might think, Marie suggests starting not with the white parts of the skull but with the black, sunken-in parts. “It’s easier for me to visualize the skeleton if I start with dark areas … such as cheekbones, jawline, temples, eye sockets, and nose,” she says. Start by outlining the dark areas (don’t fill them in just yet!) 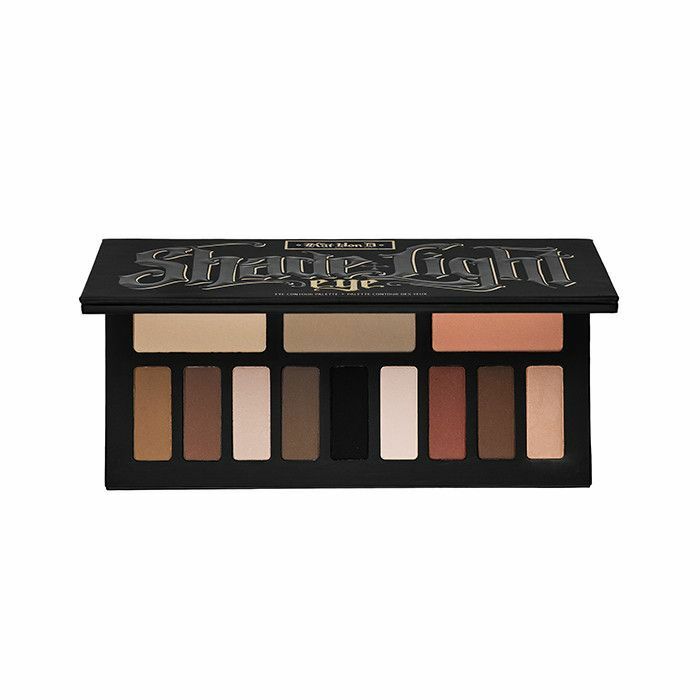 with the Shax shade from Kat Von D’s Shade + Light Eye Contour Palette ($48). A small applicator like E.l.f.’s Concealer Brush ($1) will work for this. If you make any mistakes with your outlines, don’t stress out. Marie says that the most important part of this look is making sure the cheekbones and jawline pop out (just like you do with your everyday contour, right?). There’s no need to fret over making the eye sockets, nose, and teeth absolutely perfect. "Prominent cheekbones and jawline are the most important part of creating a realistic bone structure and a beautiful skeleton look." Next, Marie moves on to the teeth. 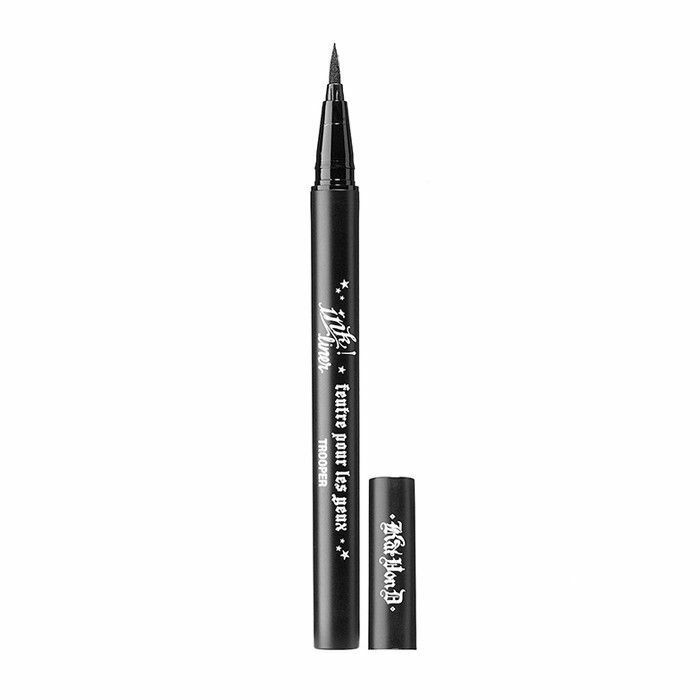 She used Kat Von D's Ink Eyeliner in Trooper ($20) for ultimate precision. There's no secret to a perfect skeleton grin—just "patience" and "a steady hand," she says. Pro tip: Keep makeup remover cotton swabs on hand to correct any slip ups. 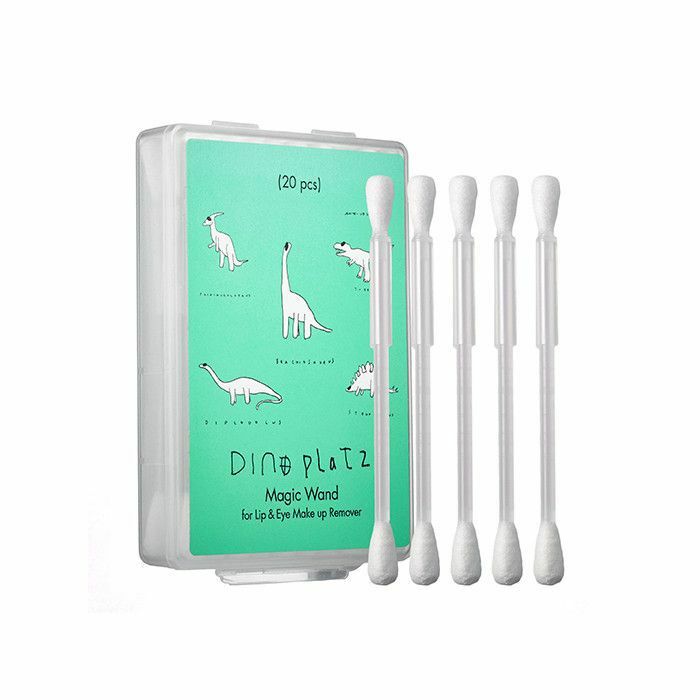 We recommend Too Cool for School Dinoplatz Magic Wand for Lip & Eye Makeup Remover ($13). Once all the outlines were complete, Marie touched them with the Kat Von D's shadow one more time. 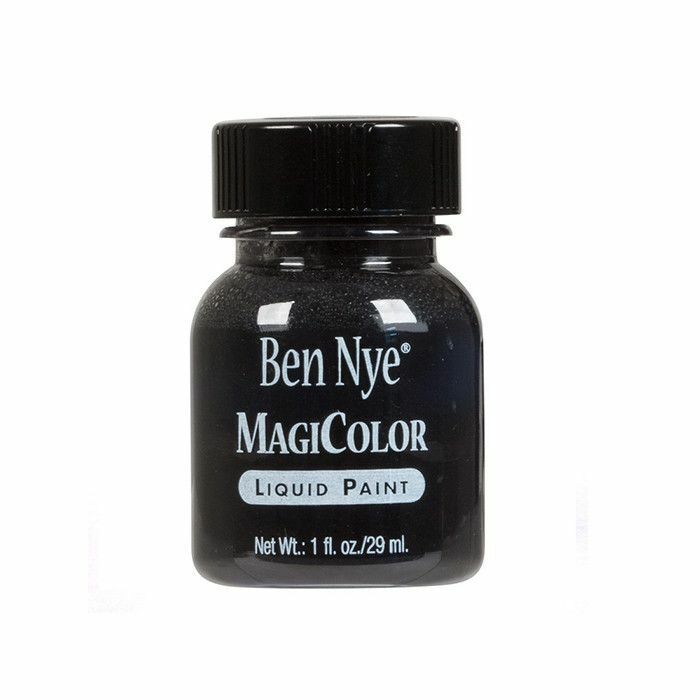 Then, she filled in all black and white areas with Ben Nye's Magicolor Liquid Paint ($8). If you want to go a step further, Marie loves highlighting the white parts of the skull to give off some extra glamour. Try Becca's Shimmering Skin Perfector in Pearl ($41). And there you have it! 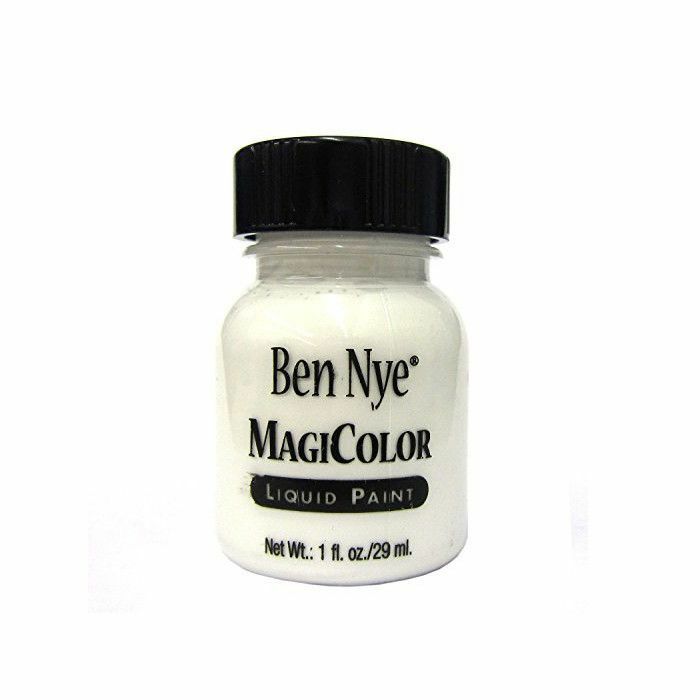 Just a little bit of time, patience, and the right makeup products will earn you the best costume award this Halloween. 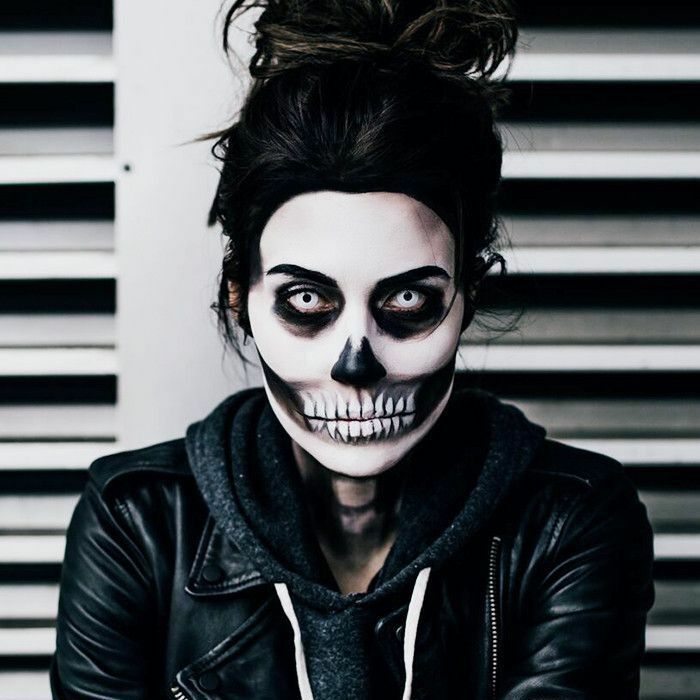 Love intense Halloween makeup looks? Next, see eight terrifyingly gorgeous Halloween looks you'll have to see to believe.